me and him: Our moving date has been SET! Our moving date has been SET! You heard me! We are flying away July 22. And that's that. .....As long as nothing changes with Jason's stomach sitch...... our plans tend to change rather quickly, I'm currently suffering from whiplash, so you may want to stick around to make sure it really happens. We have decided to wait on the feeding tube. Jason's nausea has been controlled with the high–power meds he's on and we don't want to do anything invasive that might complicate recovery after the transplant. So right now the goal is to get our little selves over to North Carolina ASAP. This is it! Our tickets have been purchased, we're gonezo. I'm in a packing frenzy, we're up to our eyeballs in moving–preparations (travel oxygen for the flight, oxygen for when we get there, shipping meds, changing-of-address, scheduling a movers, packing packing packing, deciding what to store and what to take, wondering what to do with our car, etc). this would be waaaaay too much to handle alone. My parents live in Charlotte and how I wish I lived there too to be a lending hand and new friend to greet you. My brother and sister in law live in Chapel Hill but are moving away in a month! Talk about bad timing. congratulations! i know you don't know me but that is so awesome to here things are so far going well! Sounds dreadfully busy, but somehow you will make it. I'm glad you don't have to delay any longer. That's great news. Oops, you might be too young to know about Pee-wee...anyway, all you need to know is that he had a great adventure! Best of luck to you guys with everything! Sending prayers and hope your way! We wish the best to you. I loved having Jason in my 7th grade science class. Our thoughts and prayers are with you. Laurie Orduno and family. I am your mothers cousin and Casandra's mom. Our prayers are being answered!!! YAY!!!!!! Congratulations! That is great! I am kinda sad because I was sort of hoping now that I live in southern California I could meet you but .... such good news nonetheless! we are constantly cheering for you!! love love love you! I found your blog through Daybook and have been a fan since. I am my boyfriends caretaker after a life altering motorcycle accident and have been struggling with ways to cope after. I find my life is no longer my own and there are days when i just crumble. I've lost friends through this process and feel like no one would understand. I'm not saying my struggles are anything like yours, but having found a community of women who are loyal, strong, and brave makes all the difference to me. Stay strong and I'll be praying for some relief on your end, as well as mine. I have been reading your blog for a little while now and are exited about the transplant for Jason! I had my first child at Duke at the age of 17 (he is now 13!) and they were wonderful! It is an awesome hospital! Congulations and Good Luck! I am 30 minutes from Duke if you need any thing! ;~). 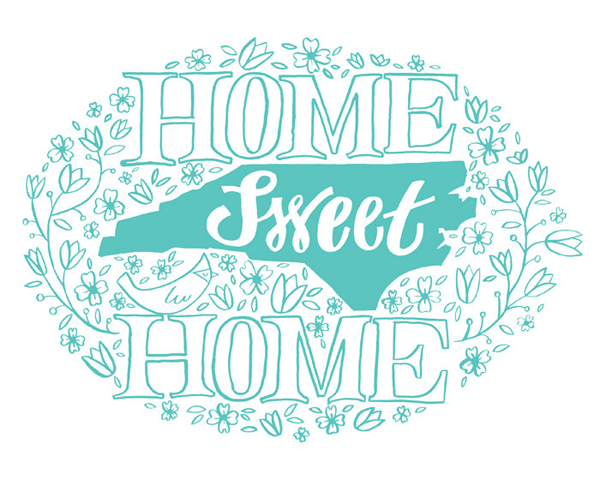 You will love living in NC!